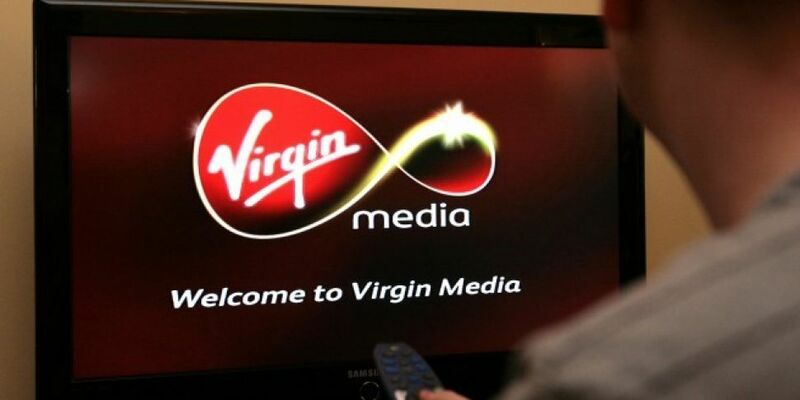 Irish Virgin Media customers are losing a number of channels due to a dispute over pay. @UKTV has decided to cut off Virgin Media customers from its free channels like Dave. The UKTV Group say the media company wanted to pay "significantly less" for their channels on the platform. The company says it's disappointed for the millions affected in the UK and Ireland - but insists it "couldn’t afford to take such a huge pay cut". The change means stations such as Dave, Gold and Alibi have been taken off Virgin's channel list. However, Virgin say they're instead introducing four new CBS channels for customers. But these are not the channels that we signed up for, you are changing a large percentage of the available channels without offering customers the choice of whether they want to pay for them.